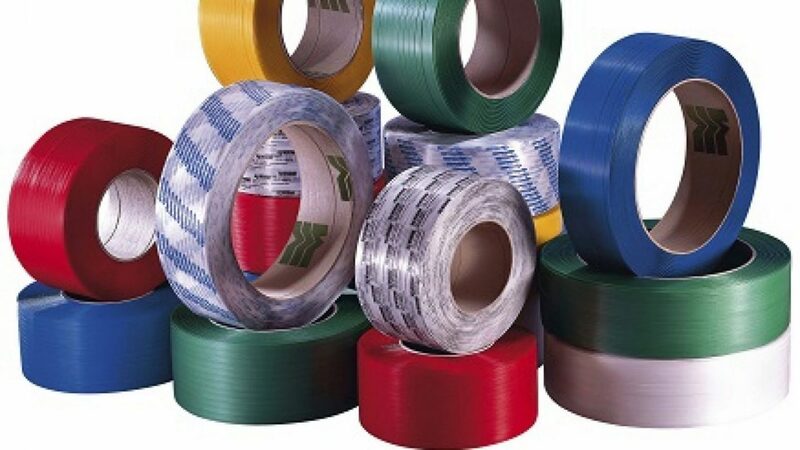 7M Brand is incorporated with a keen desire to provide the total support package and most qualitative, reliable and trustworthy Manufacturer, Supplier and Exporter of Adhesive Packing tapes in Pakistan, India, Bangladesh, USA, Germany, France, Saudi Arabia, UAE, Italy, Europe, Africa etc… Our position as a market leader was built on our total dedication & consecration. 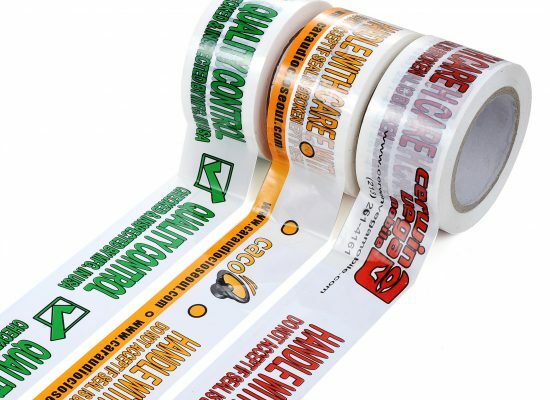 7M is a brand name to provide custom printed packing tapes. 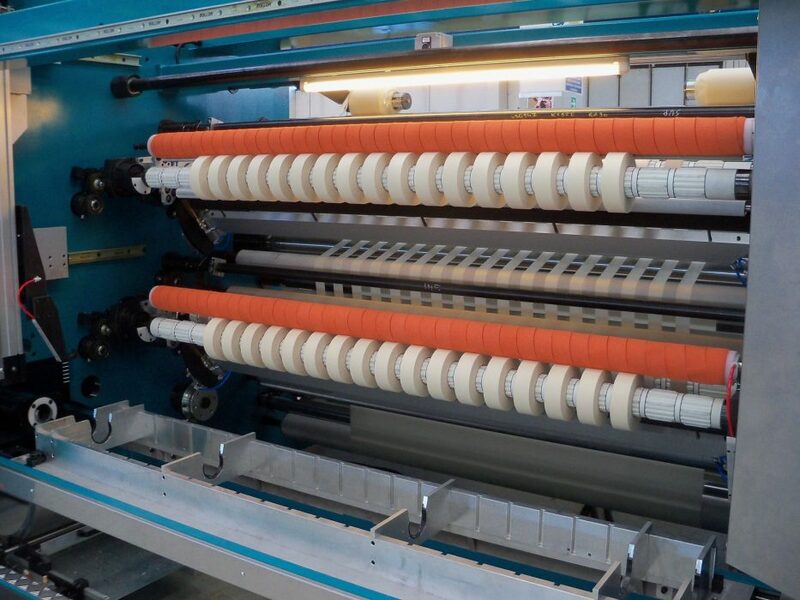 Within house design department, die-making unit, plate making unit, sample making automatic unit ranged 6color, 4color, 2color and single color printing presses, automatic die cutting machines, foil stamp machines, UV coating machines etc. we can manufacture any custom logo design and quality that fit your product. 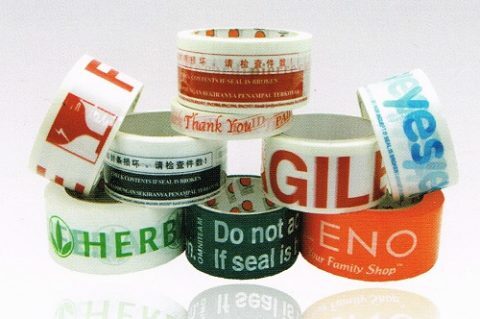 Double Sided Tissue Tapes are lightweight tissues coated with a rubber based adhesive. 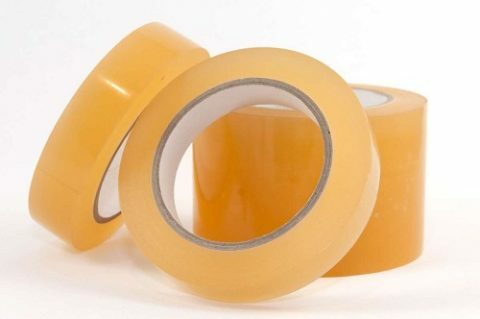 Double sided tissue provides more stability than adhesive transfer tapes. 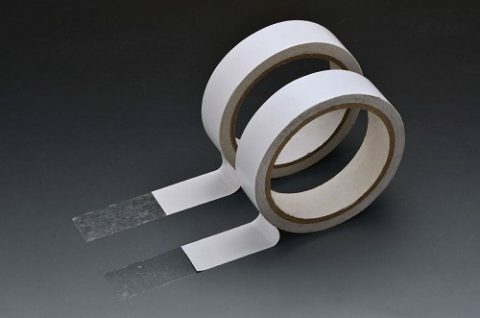 Double Sided Tissue is recommended for mounting light objects and may be used to laminate cork, paper, plastic, and textiles. 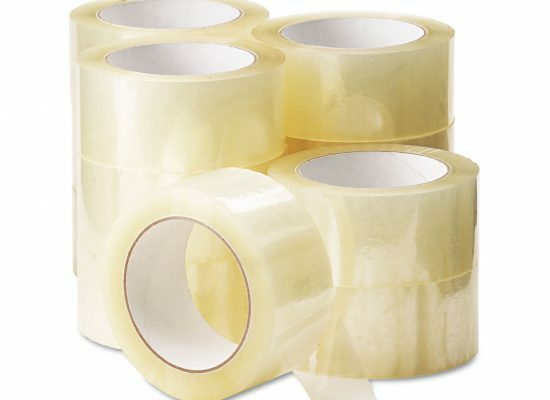 Double Sided Tissue Tapes are made from non woven-tissue paper coated on both sides with acrylic adhesive or hot melt rubber adhesive and laminated with release paper. 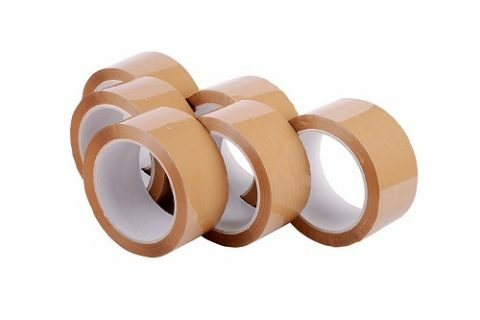 Gummed brown tape is a type of tape made from brown paper that has dried glue on one side which you wet with water to activate. Gummed brown tape is commonly used to stick down the edges of watercolor paper when you stretch a sheet of paper to prevent it warping. 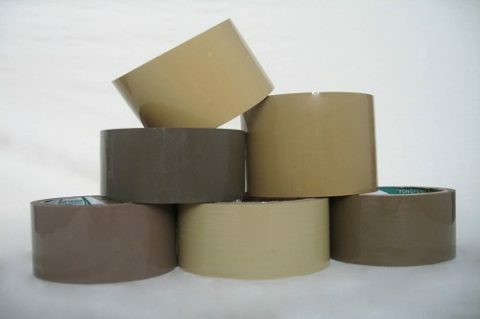 its traditional brown packaging tape also known as Kraft Paper Tape. 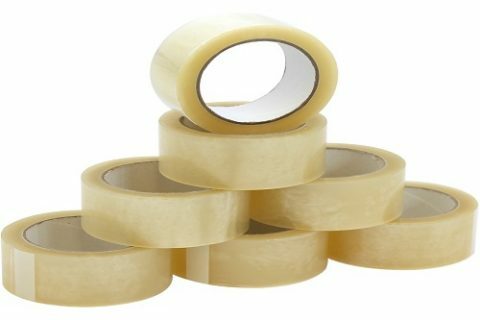 Milky White Tape is good for all purpose of packing, Handy for use in office and home, High-performance packaging tape with high-quality adhesive, clear transparent tape; Best quality tape for mailing and packing, Tamper proof gum helps detects tampering. Tripping, falling and striking hazards. 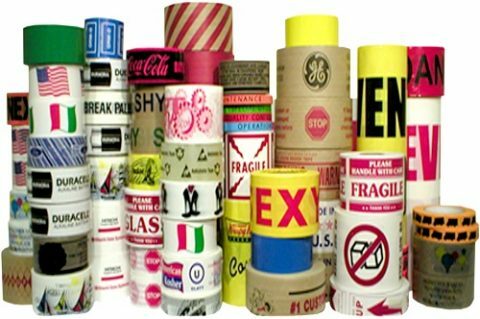 Safety cans containers for explosives, corrosives or unstable materials & Parts of machinery or energized equipment that may cut or crush or otherwise injure. 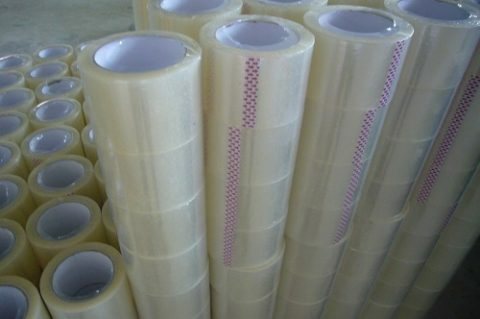 7M Brand is a custom packaging company to fulfill your all packaging and printing needs. 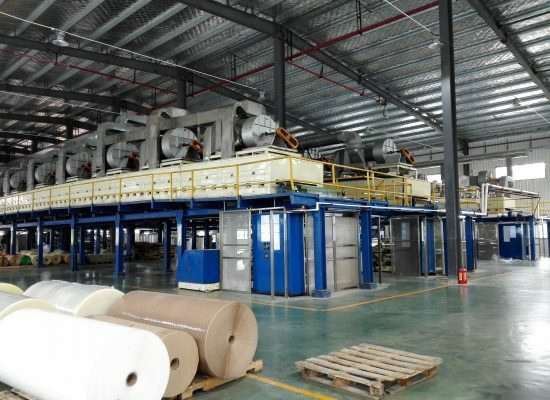 Within house design department, die-making unit, plate making unit, sample making automatic unit to 6color, 4color, 2color and single color printing presses, automatic die cutting machines, foil stamp machines, UV coating machines, lamination machines etc. we can manufacture any custom design and quality that fit your product. 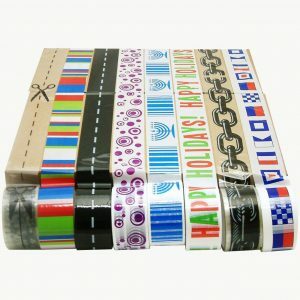 We are the manufacturer of export quality printed packaging tapes for Pakistan, India, Bangladesh, USA, Europe, Germany, France, Italy, UK, South Africa and all over the world. What to know more about 7M Brand? Curious What makes us who we are? 7M Brand was established in 2004. 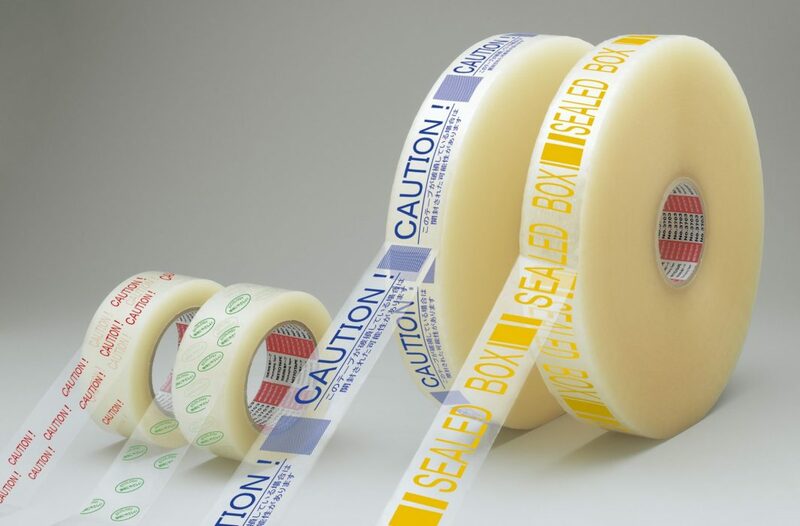 7M Brand is an innovative and dynamic rapidly growing company specializes in manufacturing and supply of Adhesive packing tapes and Barcode Labels & Tags. 7M Brand has established an operational base in Lahore to give service at the entire Pakistan in all major cities like Lahore, Karachi, Islamabad, Quetta, Peshawar, Faisalabad, Sialkot, Sargodha, Swat, Chiniot, Chitral, Azad Kashmir, 7M Brand is also in the business of export partially in packing printed tapes in Europe, UK, Germany, Italy, France, Russia, UAE, Qatar, Saudi Arabia, USA, Europe, Asia and Africa. The company`s major strengths originate from building positive relations between its customers / suppliers and its staff members. 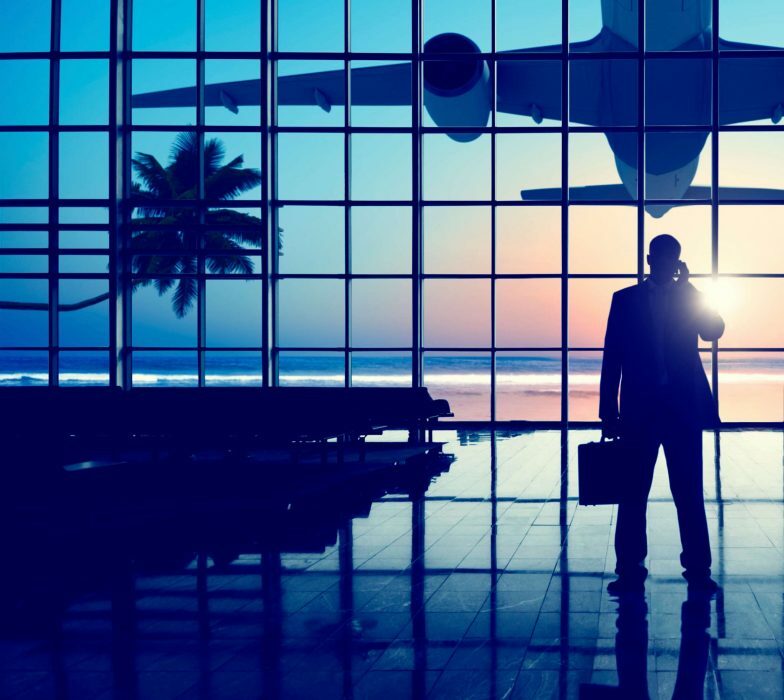 The company is operating with credibility, punctuality and professionalism to meet high standards of service and performance on a real win-win basis.